This frozen white van has an automatic transmission and is powered by a 2.0L I4 16V GDI DOHC engine. Motivated by that economical motor it gets 9.8 L/100 km in the city and uses just 8.8 L/100 km out on the highway according to Transport Canada. 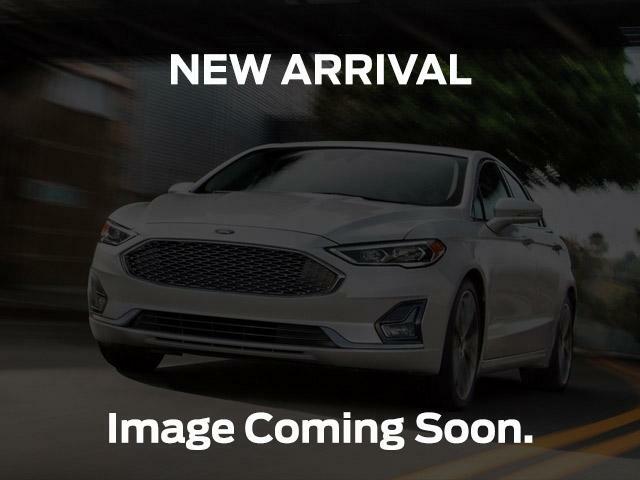 View the original window sticker for this vehicle with this url http://www.windowsticker.forddirect.com/windowsticker.pdf?vin=NM0LS7S22K1411344.